DuckTales, the classic platformer from way back in the day, is now back, this time available as a Remastered edition from Disney on Google Play. Priced at $9.99, the game has you play as Scrooge McDuck, exploring various levels, beating up monsters, and defeating epic bosses. The game has also been given Bluetooth controller support, allowing you the choice to not use the on-screen buttons, which is perfect for the mobile gamers who take this stuff seriously. Given the game has been been “remastered,” you can expect exceptional graphics, audio, and movements. 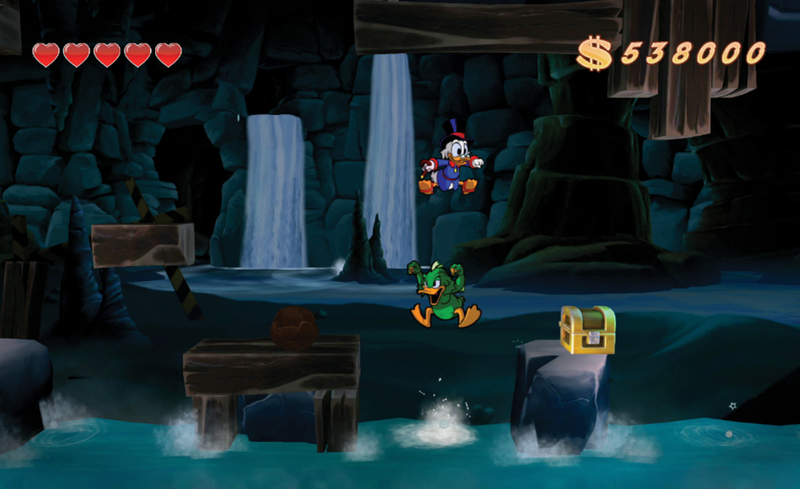 Basically, it will be the ultimate DuckTales experience to ever hit Android. The game is priced at $9.99, and don’t worry, there are zero IAPs inside. Download and enjoy.